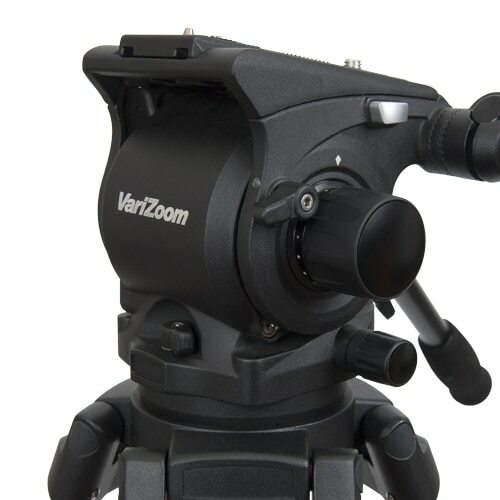 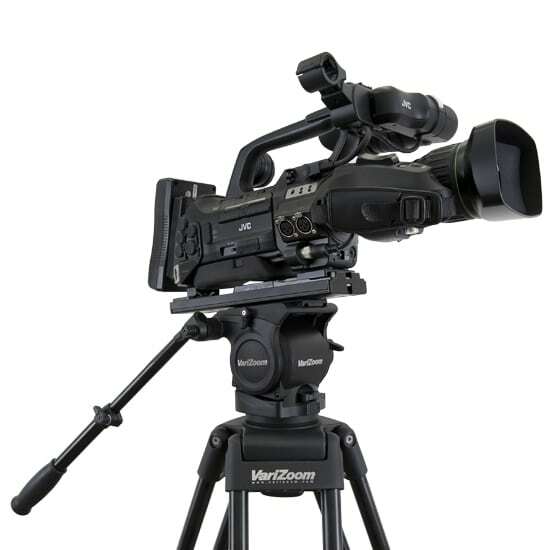 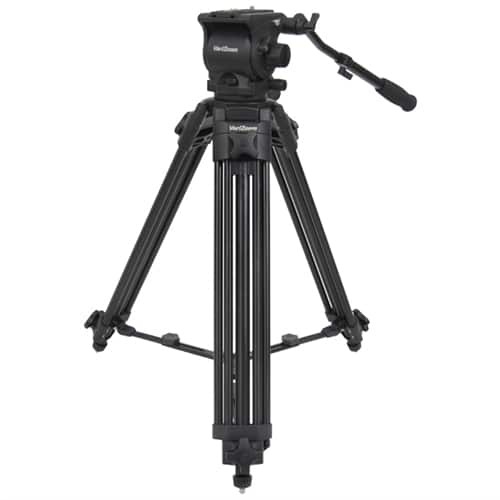 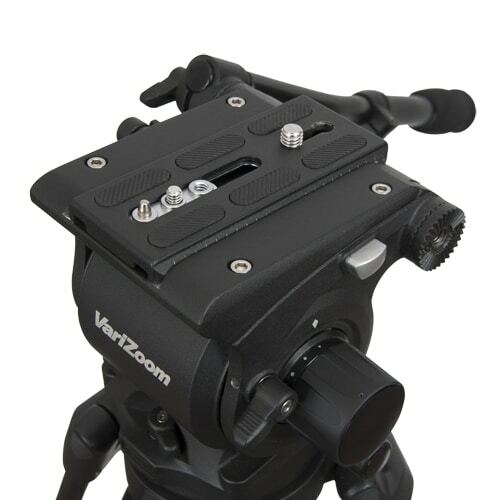 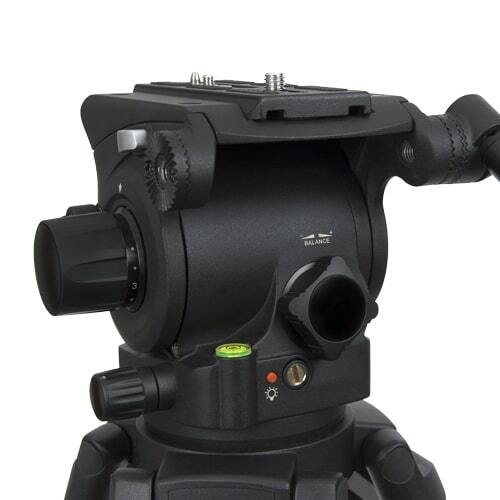 This versatile mid-spreader system pairs our T100AM tripod with the new FH100 fluid head. 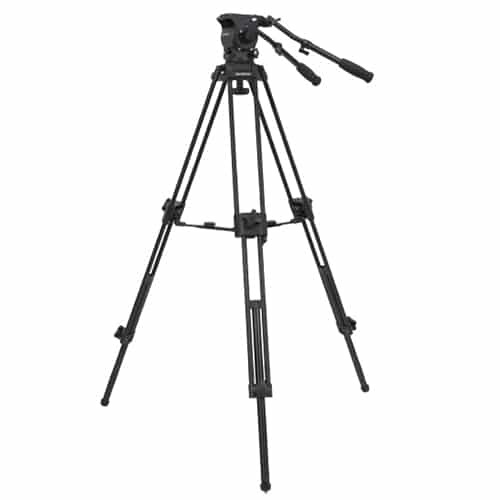 Perfect for on-the-go shooters, the TK100AM is lightweight, portable, and flexible (2-stage height, adjustable spreader). 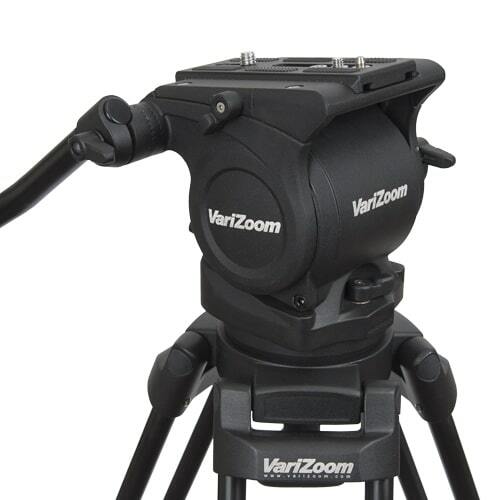 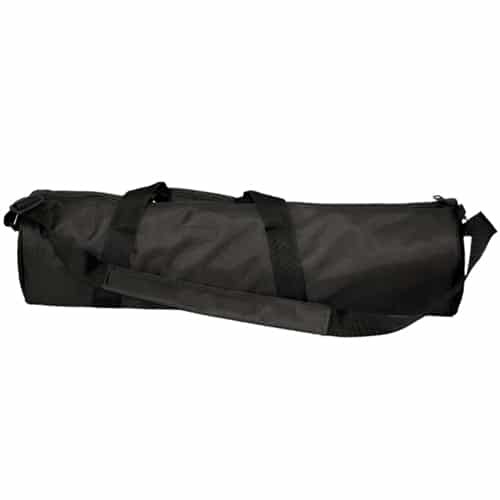 The system is optimized for cameras up to 15 lbs and includes an all-in-one padded carrying case.